The South African has been unbeaten in the 2017 season and aims to do so again this year. 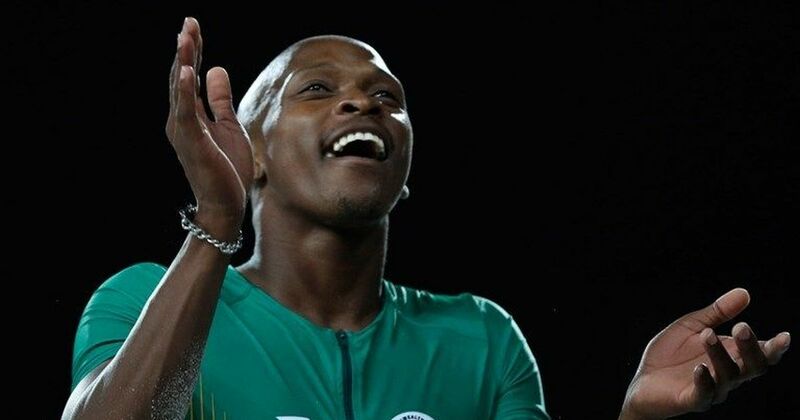 South African long jumper Luvo Manyonga said he aimed to go another season unbeaten and set his sights on the world record after snatching a brilliant victory at the Commonwealth Games. The former crystal meth addict, who shook off his problems to claim Olympic silver in 2016, underlined his growing status with a final leap of 8.41m to set a new Games record and grab gold from Australia’s Henry Frayne. Manyonga said that with more time to acclimatise he could have challenged Mike Powell’s world record of 8.95m set in 1991 — the year he was born. “If I could get some more time, I could give it a try,” he said of the damp and slippery Gold Coast track. Such confidence underlines the heady rise of Manyonga, who was banned after testing positive for methamphetamine in 2012 and struggled with addiction before his triumphant return. 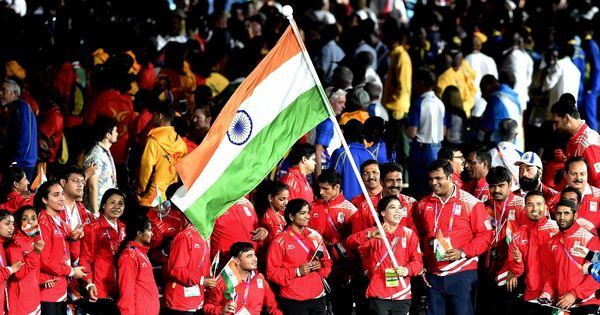 Now, a first Commonwealth Games title is all in a day’s work for the 27-year-old as he targets staying unbeaten for a second straight season, with the 2020 Tokyo Olympics approaching. “It was on my bucket list of the major competitions and now I’ve ticked off the Commonwealth Games. I’m looking for the Intercontinental (Cup) and there’s still more to tick,” he said. “It’s a medal in the bag, I’m just going to go home and start working again,” added Munyonga. Manyonga set what was then his personal best in winning Olympic silver in 2016, and he will be looking for another breakthrough in 2020 in Tokyo — where Powell set the existing world record in his famous duel with Carl Lewis. A year ago, he leapt 8.65m in South Africa’s Potchefstroom — the longest jump recorded since American Dwight Phillips soared 8.74m in 2009. Even after his latest victory, Manyonga had a word of advice for drug-users in Australia, which has the world’s highest per capita consumption of crystal meth. “I just want to tell everyone who’s struggling with drug addiction or whatever, it doesn’t matter what addiction they have, just accept that you’re powerless over it, you have a problem. And ask for help,” he said.